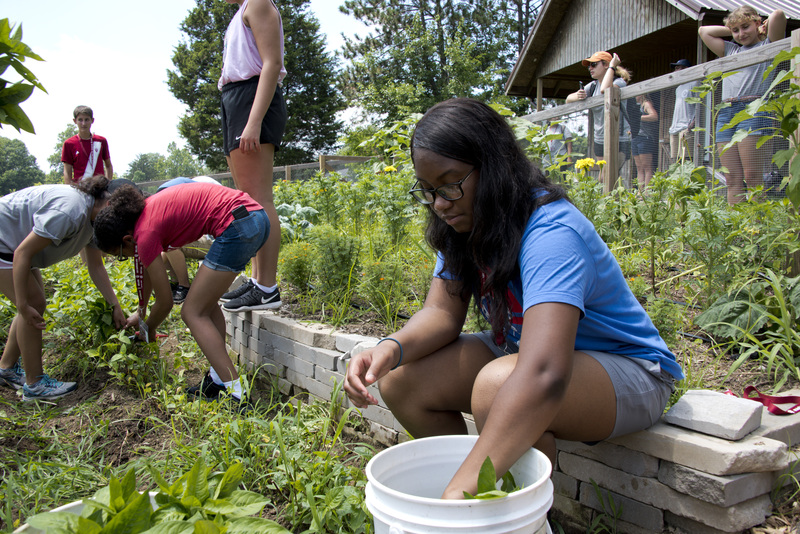 The Summer Experience in Sustainability & the Environment (SESE) is a 4-day, 3-night summer camp that introduces Indiana high school students to sustainability and the environment on IU's campus! 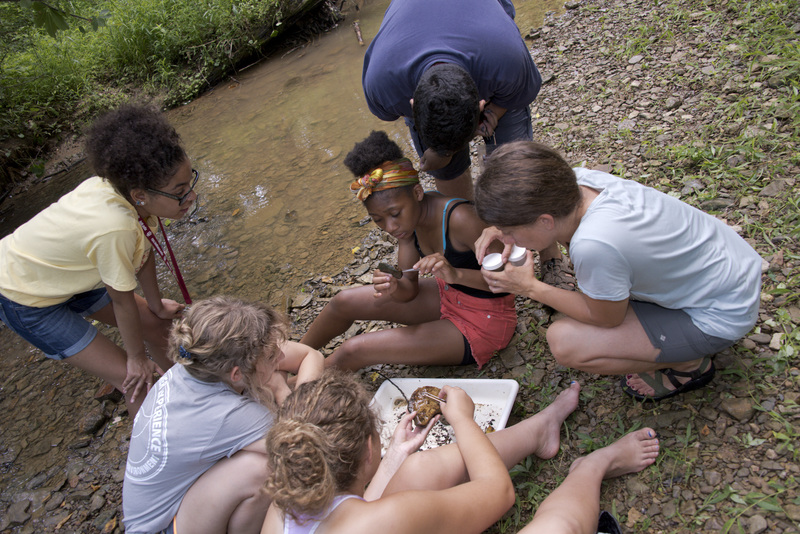 Participants explore the environmental field through educational and recreational activities and learn about college and career opportunities at IU from current students, staff and faculty. 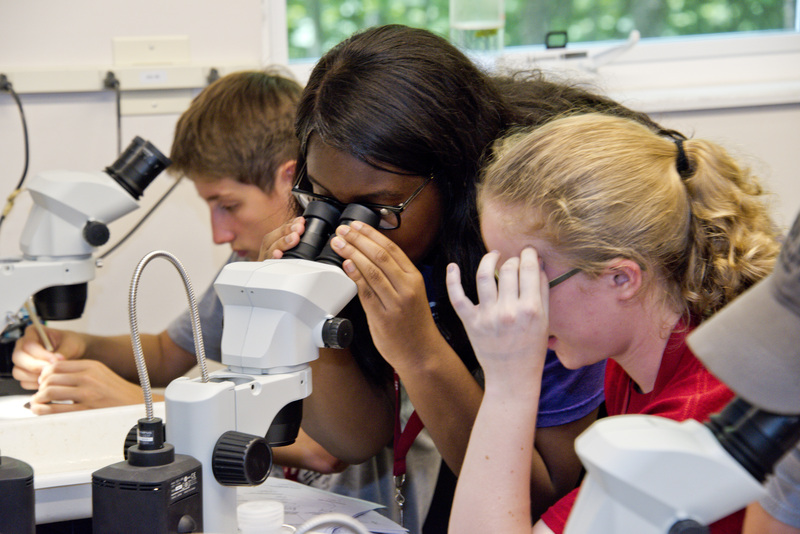 Educate Indiana youth about environmental and sustainability scholarship and potential careers. 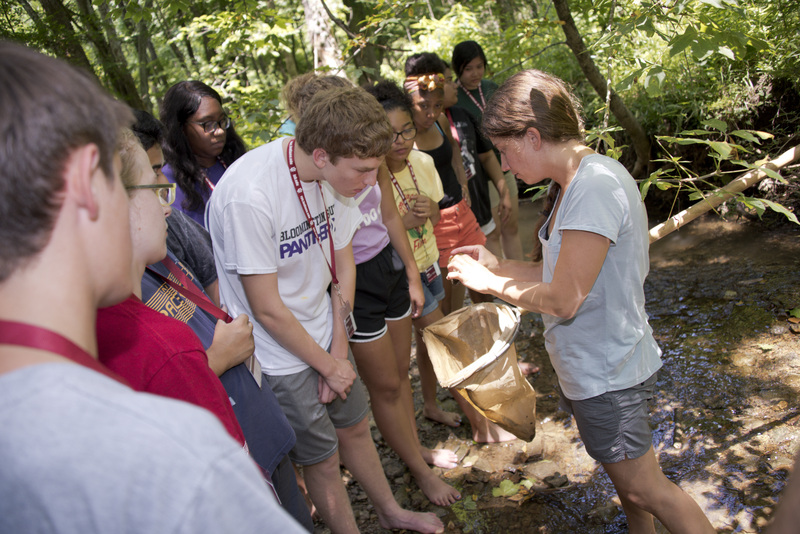 Empower students to become environmental leaders in their communities. 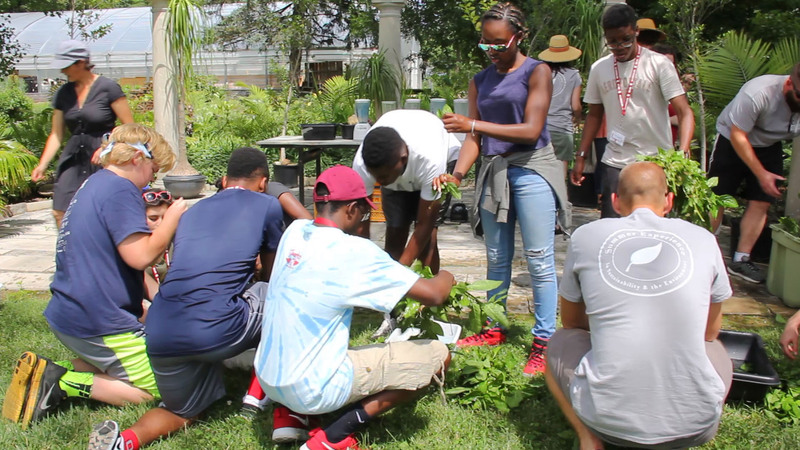 Serve minority, low-income, and first generation college students interested in the environment and sustainability. There is NO COST for this program; students are expected to arrange their own transportation to and from the Indiana University-Bloomington campus. 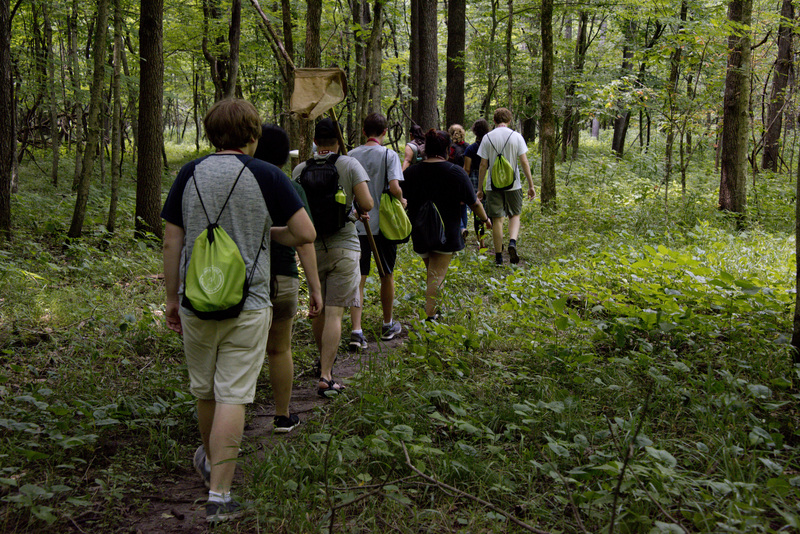 Hiking at the IU Research and Teaching Preserve, and exploring local ecology through a stream sampling activity. 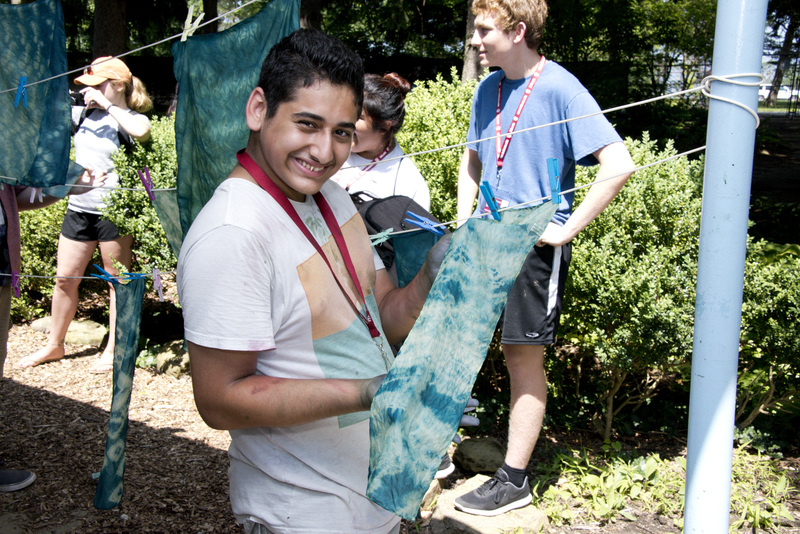 Discovering the intersection of sustainability and the fine arts by creating fabric dye using campus-grown indigo plants. Talking to local farmers and learning about sustainable food systems through a scavenger hunt at the Bloomington Farmers' Market. Creating art inspired by interactions between people and natural spaces on campus. Contributing data to the IU Campus Tree Inventory, and gaining hands-on experience in natural resource management. Learning about IU Admissions, scholarships, student resources, and career planning. Apply for the Summer 2019 Program! Must be passionate about the environment and sustainability and excited to learn. Preference given to incoming Juniors/Seniors (as-of Fall 2019), underrepresented youth (including minority, low-income, and first generation college students), and those who exhibit intellectual merit.